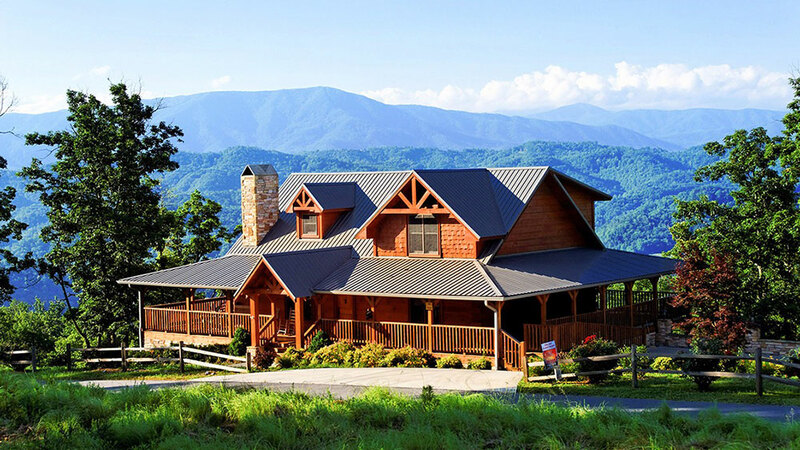 Pigeon Forge is also home to countless rental retreats, from cozy, one-bedroom cabins to larger houses that are built for a crowd. 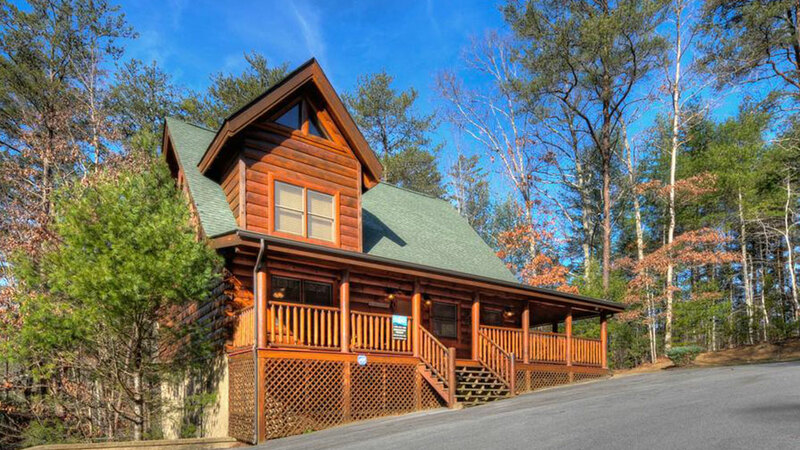 Ready to start planning your Pigeon Forge cabin getaway? Start by checking out these 20 rentals. Summer is finally upon us! If you’re looking for the perfect spot for a family-friendly vacation or a quiet getaway, look no further than Pigeon Forge, Tennessee. With nearby attractions like Dollywood and downtown Gatlinburg, Pigeon Forge provides plenty to do — all surrounded by breathtaking views of the Smoky Mountains. 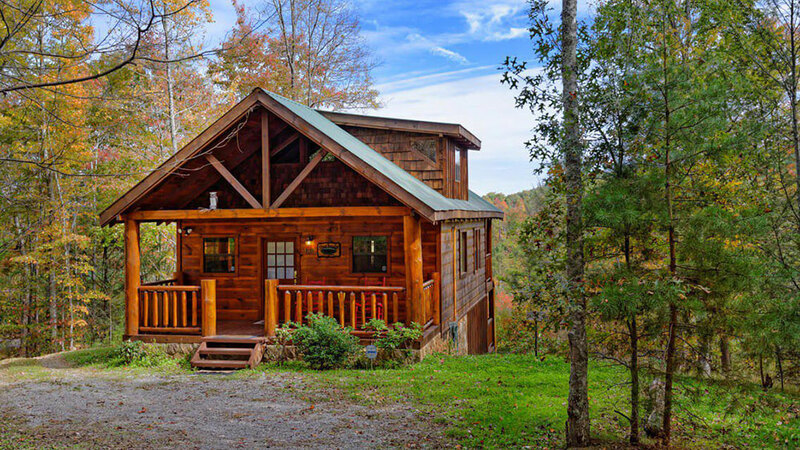 With a name like Family Traditions, it’s no surprise this 2-bedroom, 2-bathroom Pigeon Forge cabin is perfect for hosting a small group of guests. Crowd-pleasing amenities include a stone fireplace, fully-equipped kitchen, bunk room (with air hockey table) and a private outdoor hot tub. 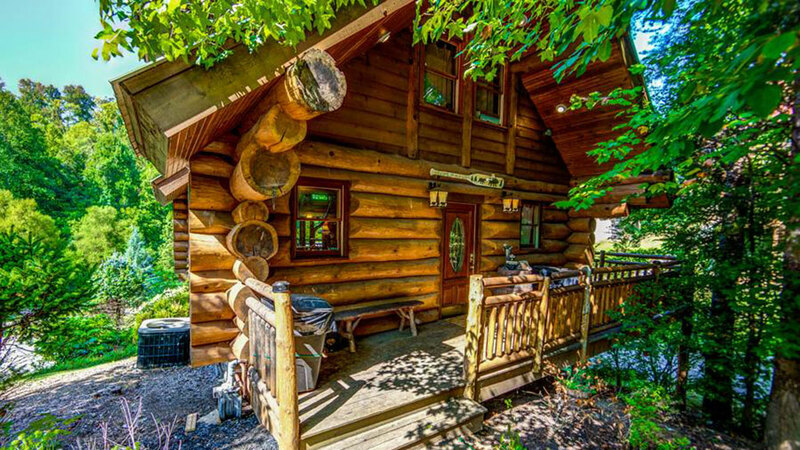 Charm your guests in this cozy, 2-bedroom log cabin. 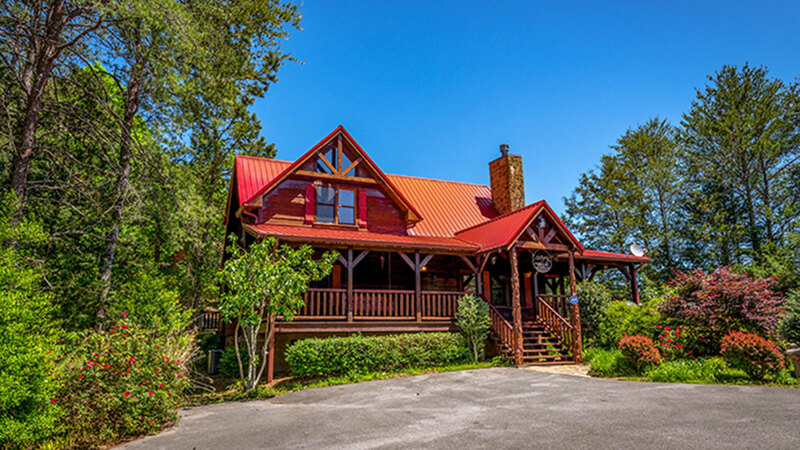 Located less than one mile from Pigeon Forge in the Arrowhead Resort, the Southern Charm cabin comfortably sleeps six people and has a hot tub, pool table and a nearby swimming pool. 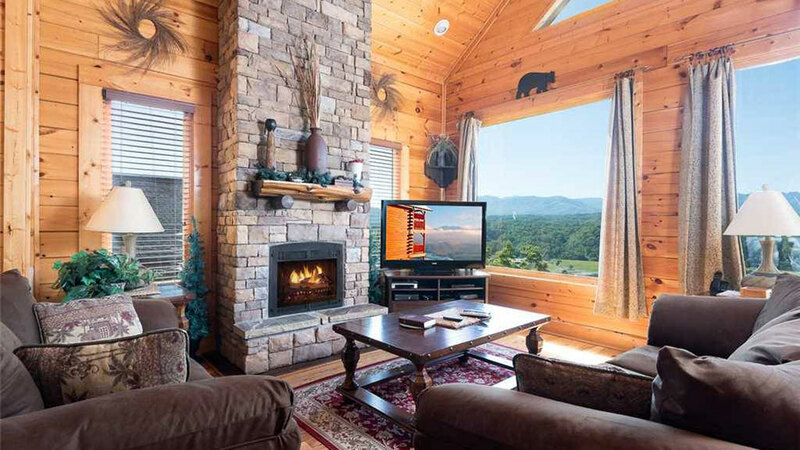 The perfect place to rest, relax and take advantage of the great outdoors, the Black Bear’s Den cabin in the Smoky Mountains comes with spectacular views of the surrounding valley and nearby hiking trails. 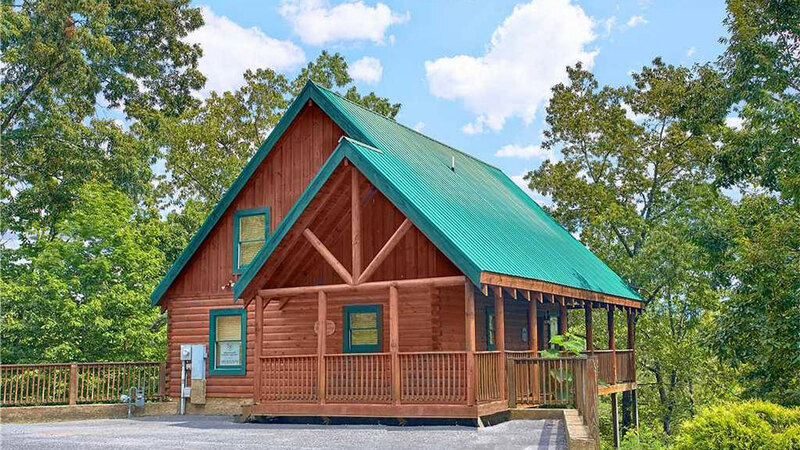 Nestled among very private surroundings in the prestigious Bear Creek Crossing community, the Enchanted Forest cabin is located only minutes from the Pigeon Forge area attractions, including shopping and dining. Despite its cozy appearance, the cabin sleeps ten people comfortably. Just the right size for a romantic couple’s getaway or a small, adventurous family vacation, the American Charm cabin is the perfect balance of space and coziness. 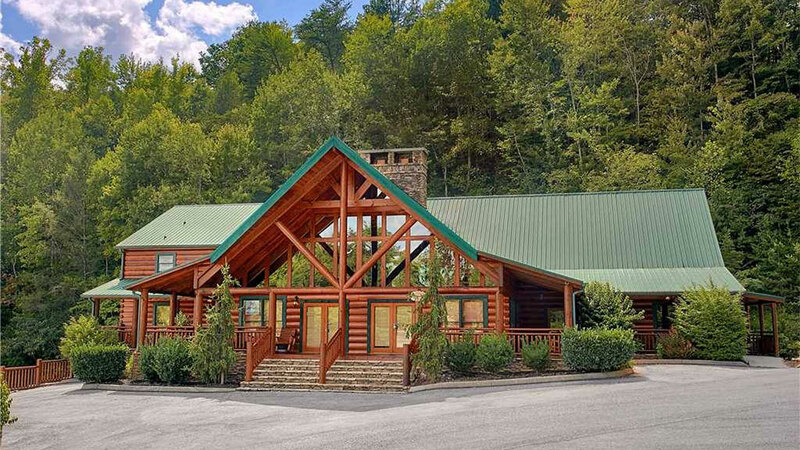 The Big Timber is one truly spectacular Pigeon Forge cabin rental. 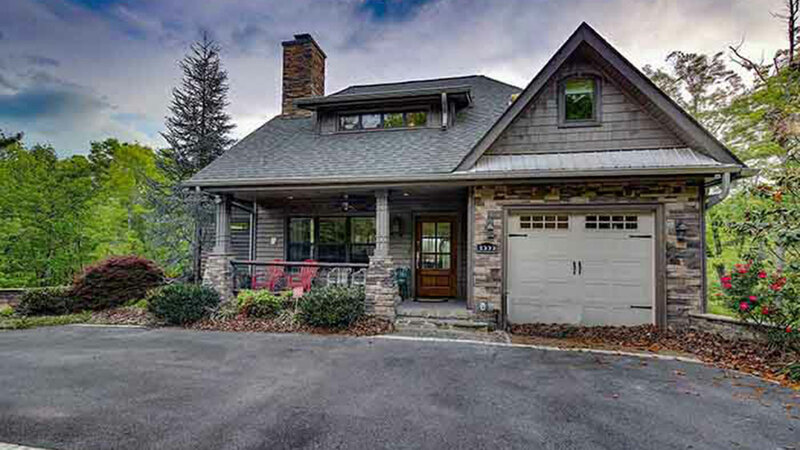 Built from oversized reclaimed logs, the 3-bedroom retreat features striking, one-of-a-kind architectural design. 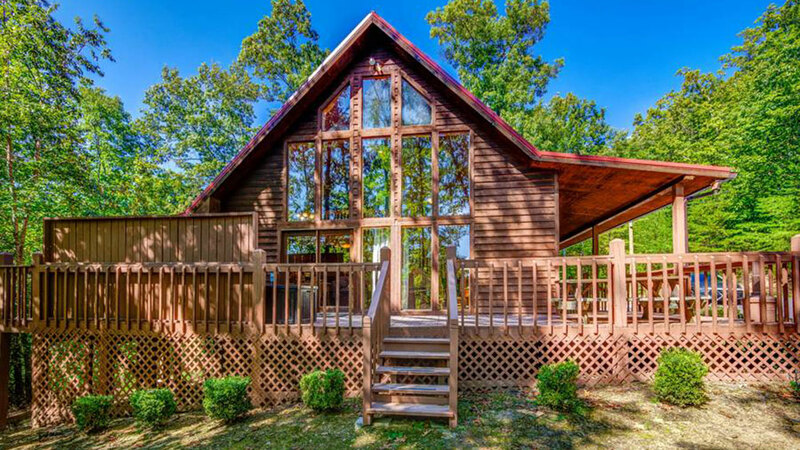 Aptly named Nottingham Lodge, this group-friendly “cabin” is located in the luxurious Sherwood Forest Resort and features 11 bedrooms and can accommodate up to 44 guests. Impressive amenities include a media room, recreation space, two hot tubs and a sprawling deck. There are some getaways that are all about the amenities, and there are some getaways that are all about location! 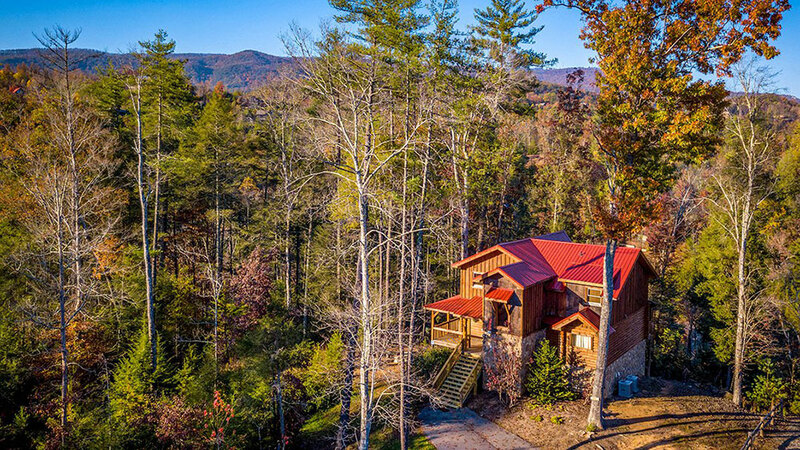 This Pigeon Forge cabin fits into the second category, surrounded by amazing views of Mount Le Conte in the Great Smoky Mountains. 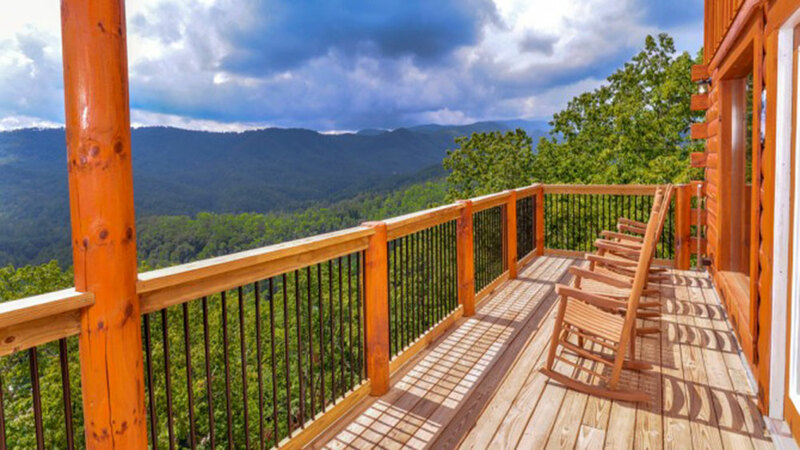 At Almost Heaven, you can relax and sip your coffee perched high on the wraparound porch. Enjoy the classic country feel that reaches from the warm living room with its stacked stone fireplace to the cozy quilts in the bedrooms. A great choice for family reunions and large groups of friends, Splashin’ in the Smokies is sure to feel just like home. 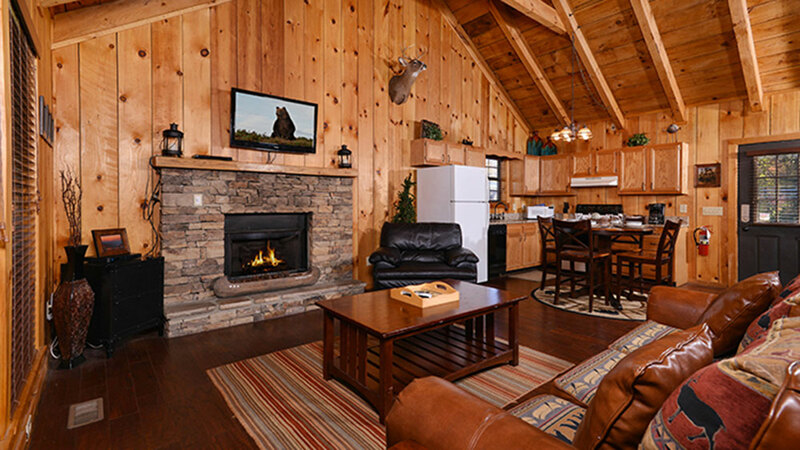 With tasteful decor, warm colors and modern amenities, this 4,000-square-foot cabin can accommodate up to 20 guests. 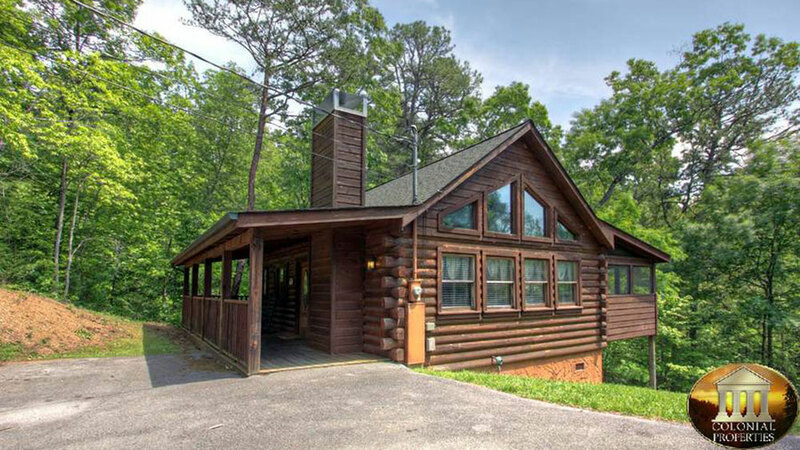 Perfect for a group of couples, a small family or even honeymooners, this gorgeous 2-bedroom, 2 ½-bathroom cabin in the Cedar Falls resort offers a great location and amenities to make everyone’s vacation a memorable one. At River’s Edge, the name says it all. 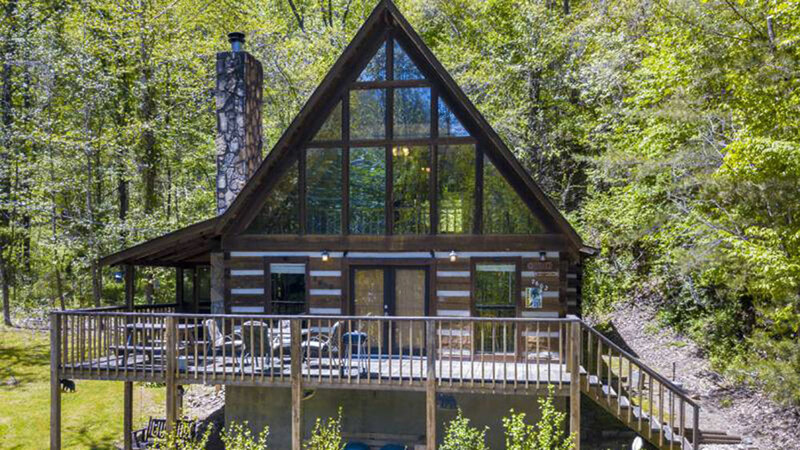 This 2-bedroom, 2-bath Pigeon Forge cabin sits right along the river, offering tranquil views of crystal clear water all year long. 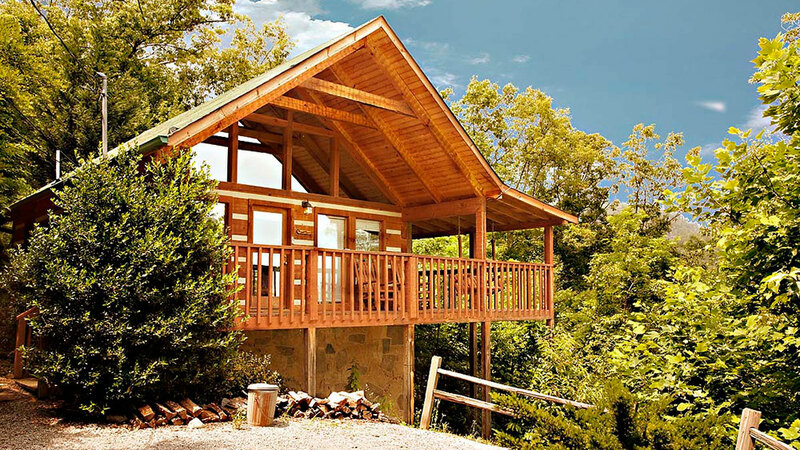 Located just a few miles from Pigeon Forge, this cabin features amazing views of the Smoky Mountains and plenty of deck space to enjoy them from. The name of the cabin itself — The Deck House — tells you something about the outdoor fun awaiting you at this family-size cabin. Once you enter the Autumn Colors cabin, you are immediately greeted by a breathtaking wall of windows that floods the room with natural light and allows you to enjoy the scenic and serene forest setting. If you're seeking a fun, relaxing escape from everyday stresses, look no further than Almost Bearadise. 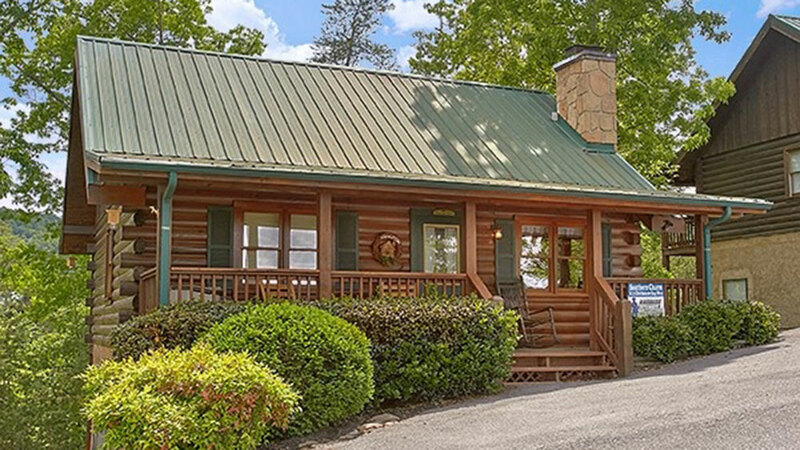 This 1-bedroom Pigeon Forge cabin boasts beautiful views, lots of amenities, and a cozy atmosphere with lots of fun wildlife-inspired touches. 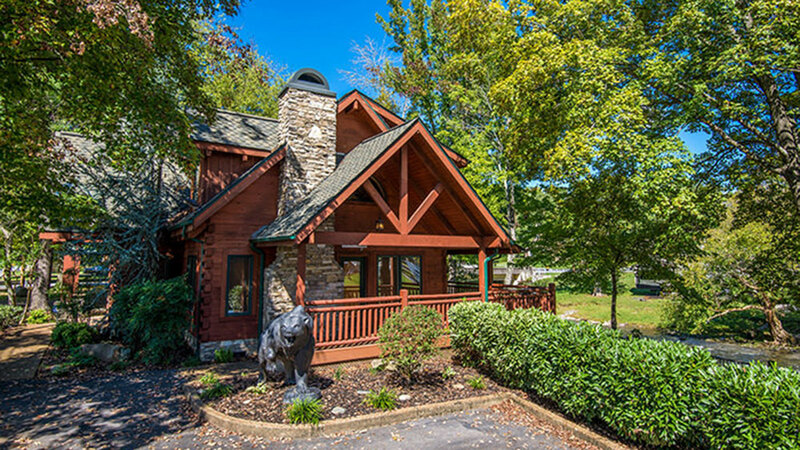 Located in a quiet spot in Pigeon Forge, this 2-bedroom, 2-bathroom authentic Smoky Mountain cabin rental is the perfect place to spend a relaxing vacation getaway. Large windows frame the outdoors and the soothing natural wood accents and comfy will make you feel right at home. This 3-bedroom, pet-friendly cabin with room for 10 guests, Sweet Mountain Air is great for family getaways or couples’ retreats. It offers a peaceful location, a view of Mt. LeConte and amenities inside and outside. A beautiful mix of wood and stone makes the cozy North Face cabin feel right at home in its natural setting. The 3-bedroom retreat features four fireplaces and two hot tubs for warm relaxation. 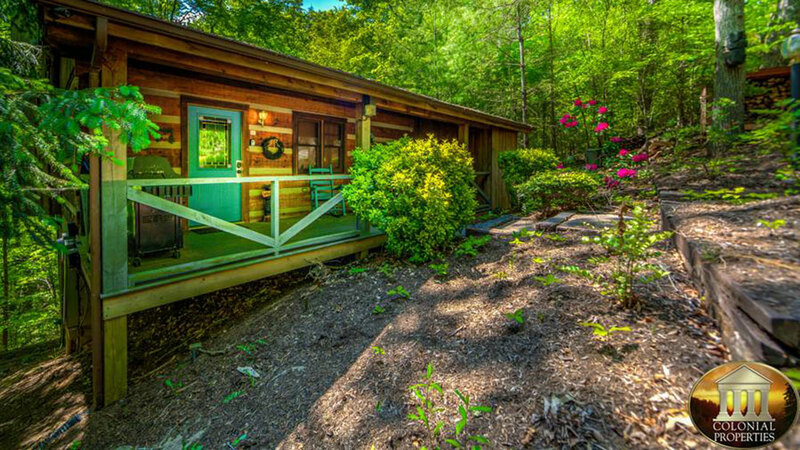 The Lovesong cabin is a spacious log-style vacation rental in the heart of the Smoky Mountains. 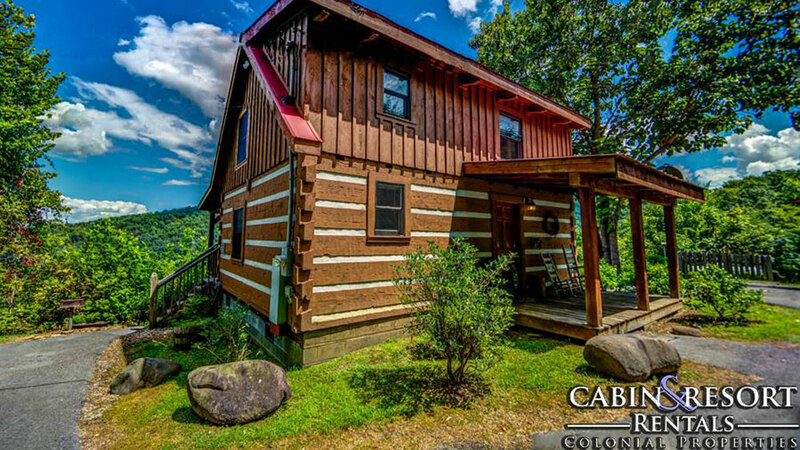 Its wooded views, high-quality furnishings and modern amenities make this cabin rental ideal for honeymoons, anniversaries or any other small getaway. The ultra-romantic 1-bedroom Comfort & Joy cabin is the perfect place to spend some much needed one on one time with a friend or significant other. The breathtaking living area features windows that frame the forest view, comfy furnishings to lounge around on and a beautiful mountain stone accented fireplace.